Another star has joined Brad Pitt in his journey to the cosmos. 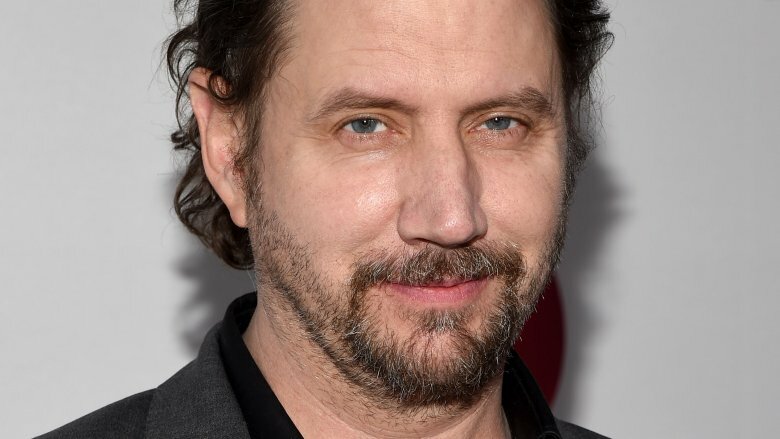 According to The Hollywood Reporter, Scream's Jamie Kennedy has joined the upcoming sci-fi flick Ad Astra, also starring Tommy Lee Jones, Donald Sutherland, and Ruth Negga. The Lost City of Z's James Gray directs Ad Astra based on a script he co-wrote with Fringe's Ethan Gross. The movie follows Pitt as a slightly autistic engineer who goes on a journey across a long and unforgiving solar system to find his missing father (Jones), a renegade scientist who disappeared on a mission to find alien life on Neptune and who now poses a threat to all mankind. Kennedy will play Peter Bello, a sergeant who has been posted on a Mars base for an extended period of time. Kennedy is best known for his stand-up comedy, although he has also had quite a few film and television appearances, popping up in Son of the Mask, Ghost Whisperer, The Cleveland Show, The Jamie Kennedy Experiment, and Tremors 5: Bloodlines. His recent roles include Lucifer, Walk of Fame, and Legends of Chamberlain Heights, while his other upcoming parts include the action adventure flick Riley's Peak, the thriller Spinning Man, and the drama Heart, Baby. Pitt and Gray will produce Ad Astra alongside Rodrigo Teixeira, Anthony Katagas, Dede Gardner, and Jeremy Kleiner. Marc Butan, Lourenco Sant'Anna, Sophie Mas, Yu Dong, Jeffrey Chan, Anthony Mosawi, and Paul Conway will executive produce. The movie does not have a release date yet; while we wait, see some of the other upcoming films you have to look forward to.